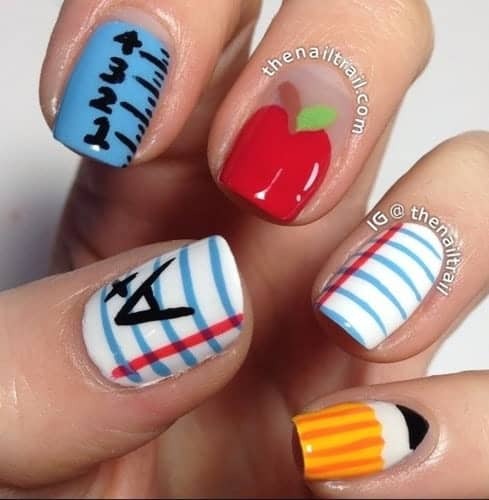 It was just like yesterday when the summer break started and just a few more days and it’s over. 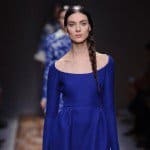 Time passes by really quickly and it’s that time of the year again when you should be all getting ready to return to school and go back to studying and doing homework again. 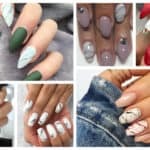 The beginning of the school year is a great opportunity and excuse to go shopping for new clothes or at least get a new manicure. 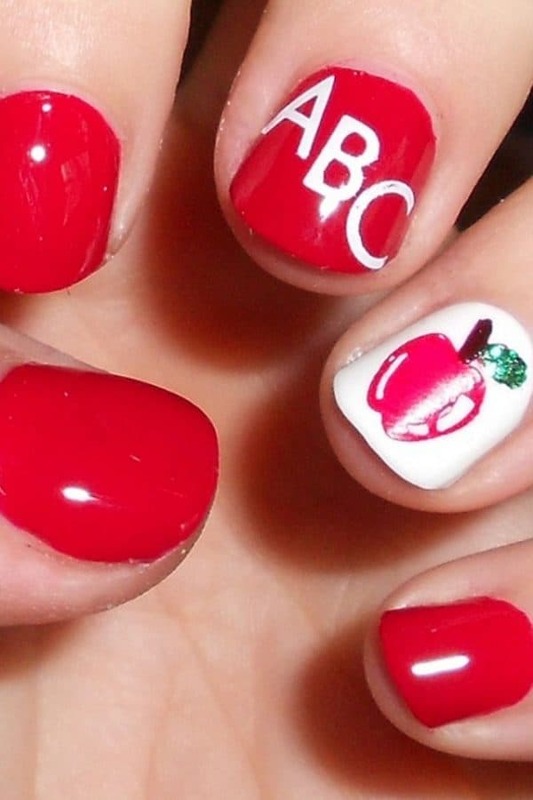 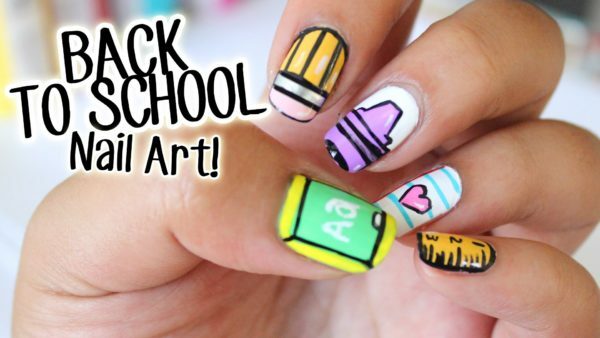 Give your nails a fresh look for a fresh start of the school year. 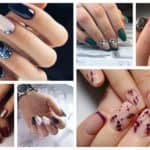 In this article I’m going to inspire you with some Fun Back-To-School Nails That You Have To Try Now and make school time more interesting. 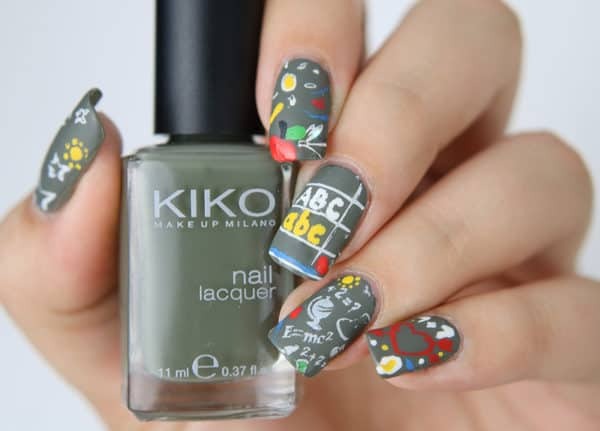 If you are a parent this is a great way to get your kids excited for school, so let them scroll down and make their picks. 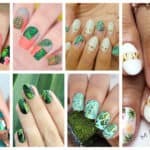 Everything feels and looks much better when you have an adorable manicure and these back-to-school nails designs are exactly that. 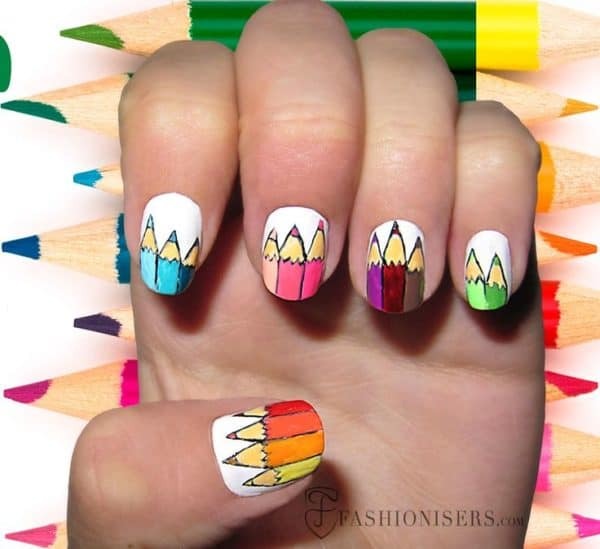 You are going to see lots of pencils, rubbers, rulers, apples, notebooks and so much more in the photos below, so steal some of these ideas and make your nails stand out from the rest of the crowd on the first day of school. 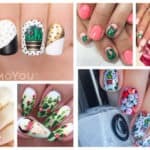 You will make some memorable Instagram photos too, I bet! 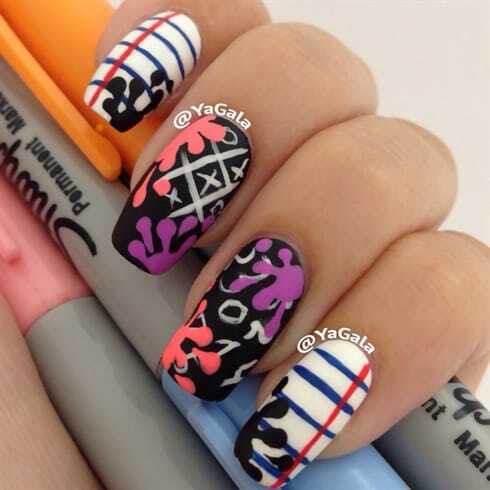 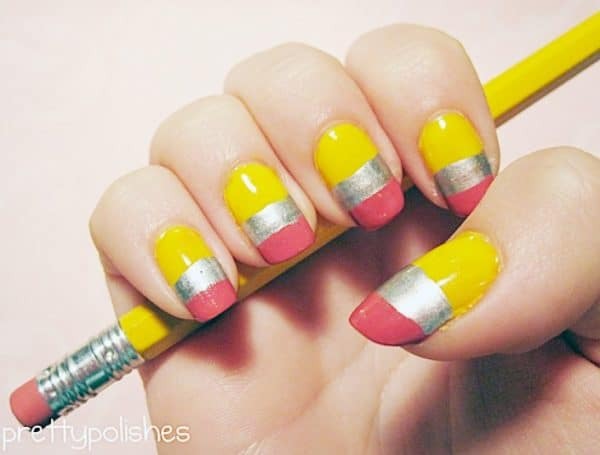 This pencil nail art is totally adorable and super easy to do! 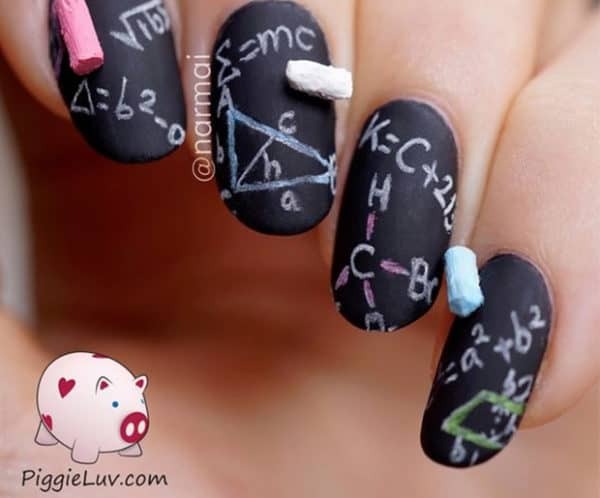 Use a black matte nail polish to paint your nails like a blackboard and then use white nail polish to write some school stuff on them. 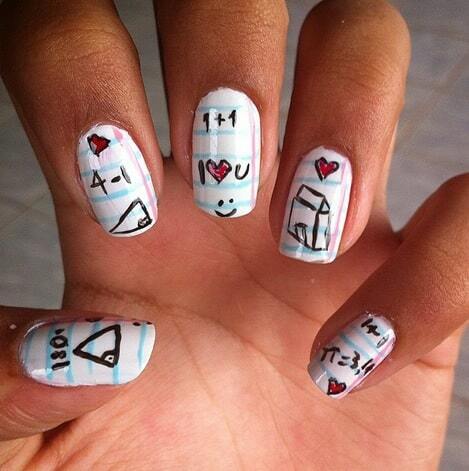 Is match your favorite subject? 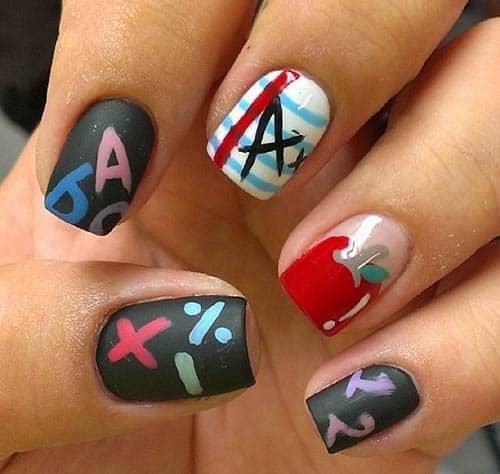 Why don’t you put some formulas on your nails and show the rest of your class your coolest manicure ever? 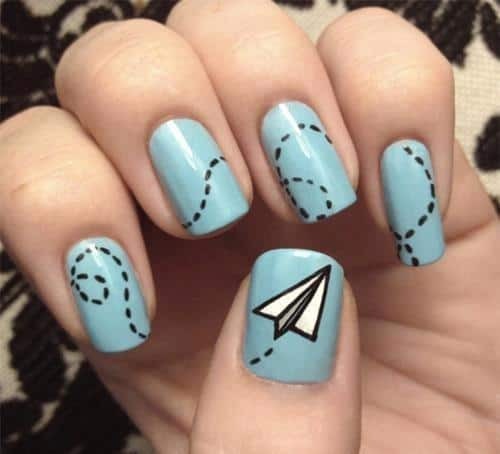 Every student has flown a paper plane at least several times in their school life, so why don’t you turn this into a nail art? 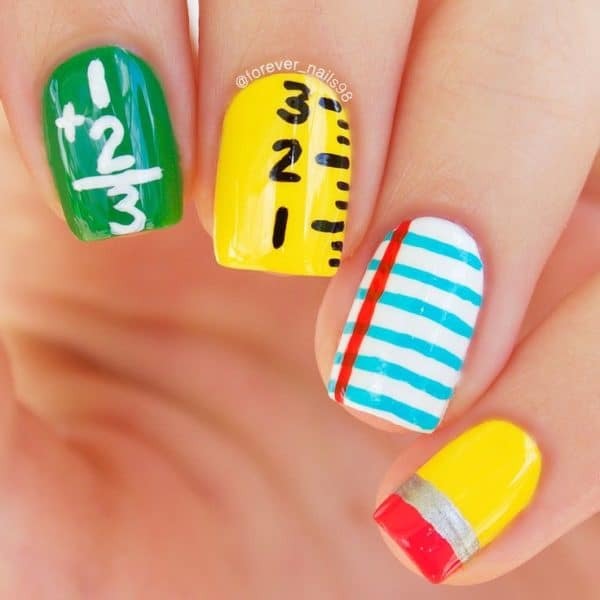 The mismatched back-to-school nails are the most common ones. 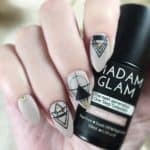 Draw a different thing on each nail and get an interesting manicure that will grab the attention of everyone around you! 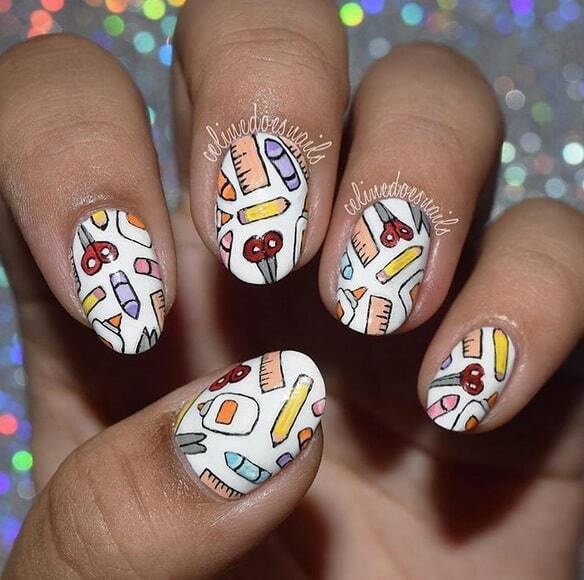 When your mates notice your manicure they will surely ask you where you have got your nails done, so they turn out to be great conversation starters as well. 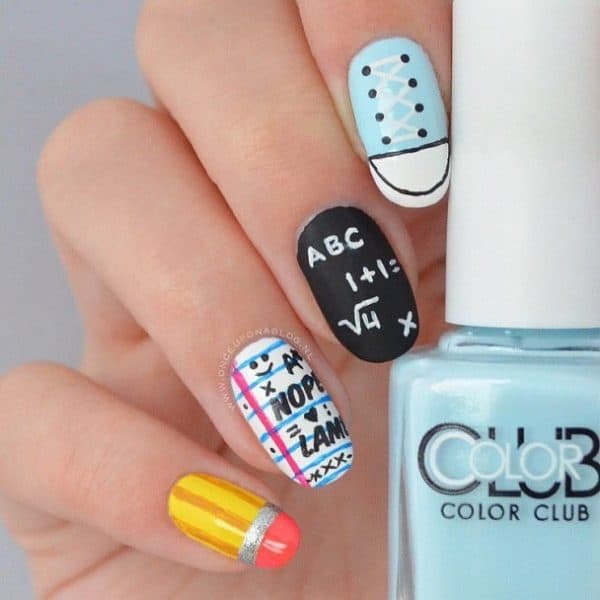 Any new classmate will be more than glad to give you compliments and start the year on a good note!